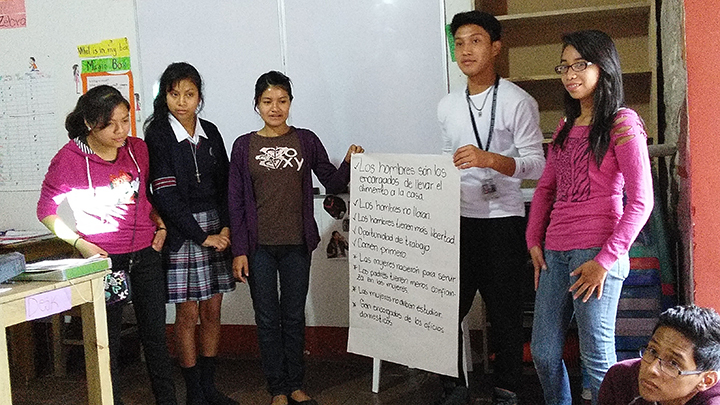 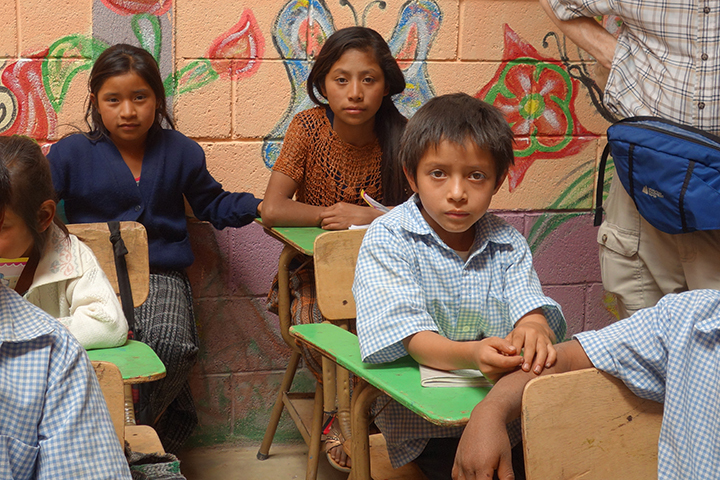 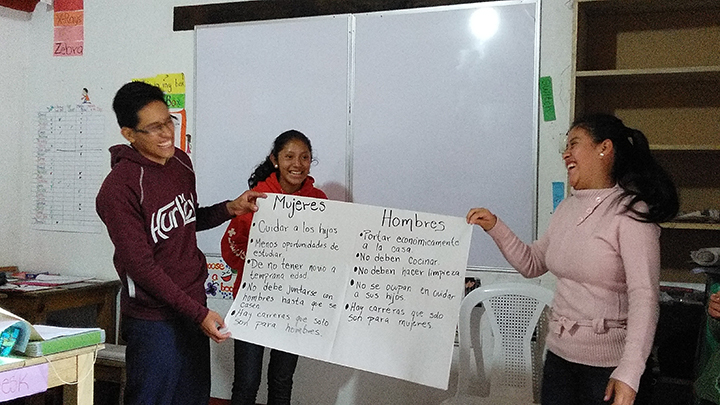 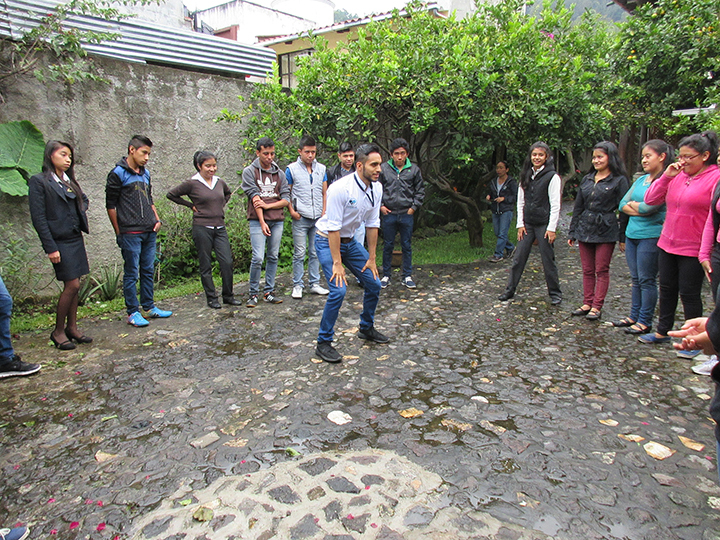 Many indigenous and ladino youth in Guatemala have difficulty obtaining an education because of poverty or discrimination. 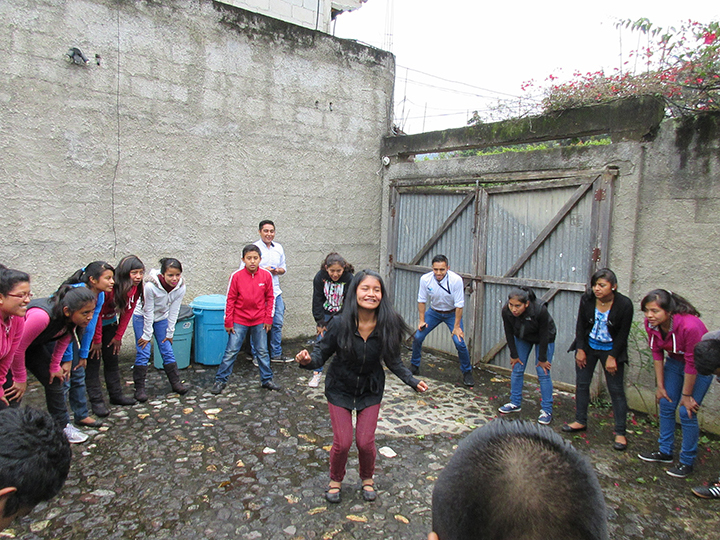 It is extremely challenging! 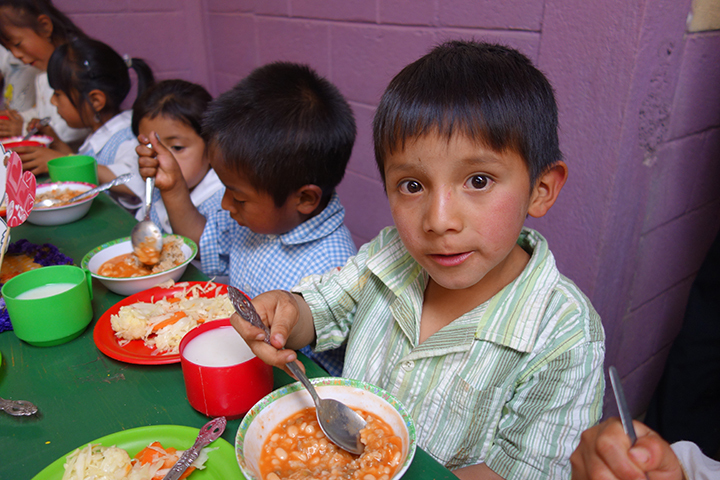 This is where CasaSito comes in. 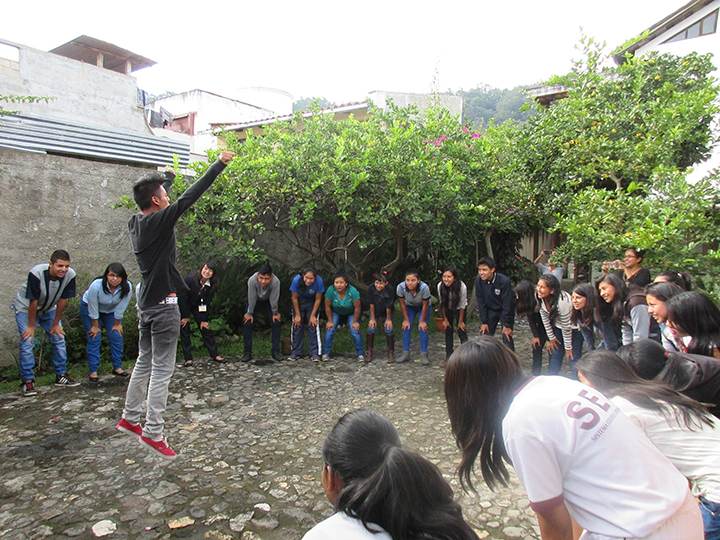 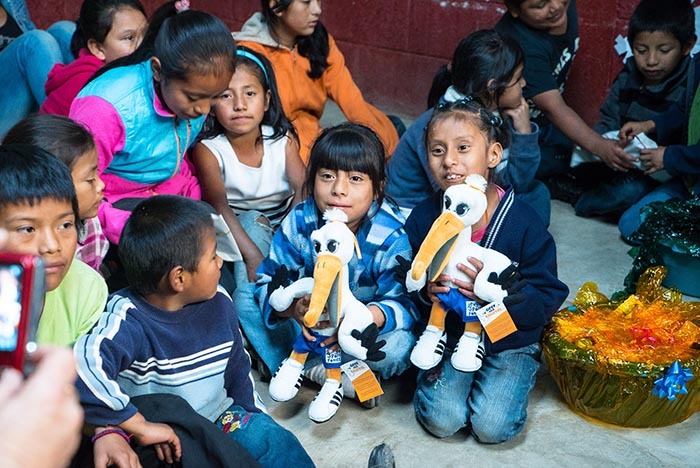 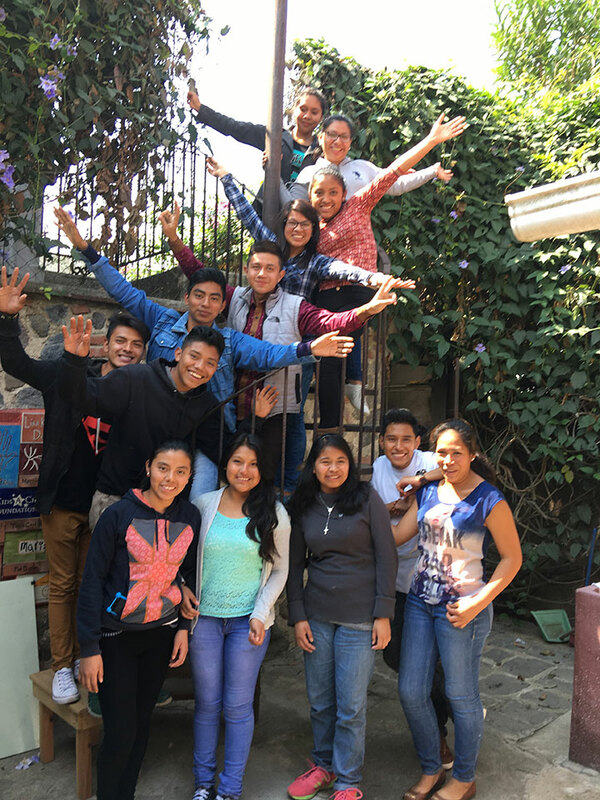 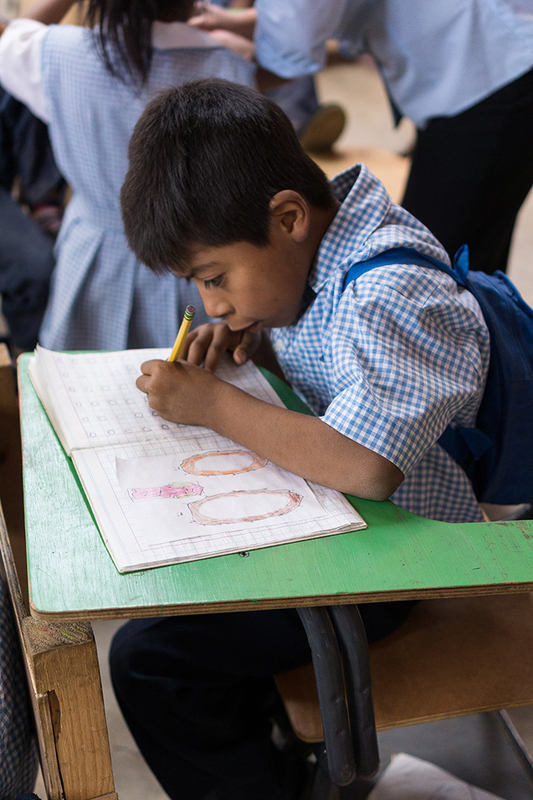 CasaSito works to transform the future of Guatemalan youth by providing educational support and scholarships so that the youth can reach their potential. 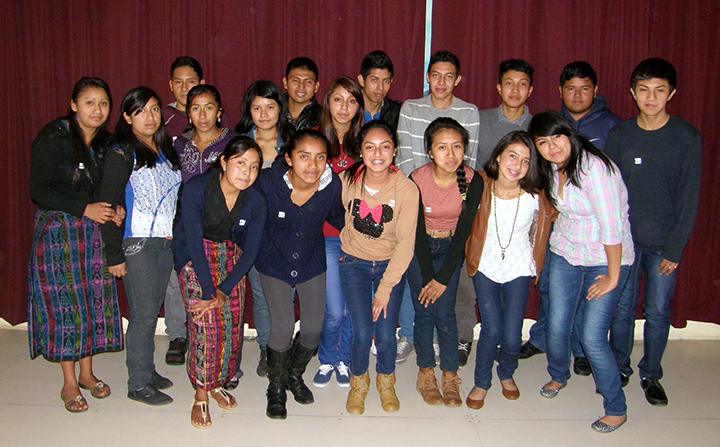 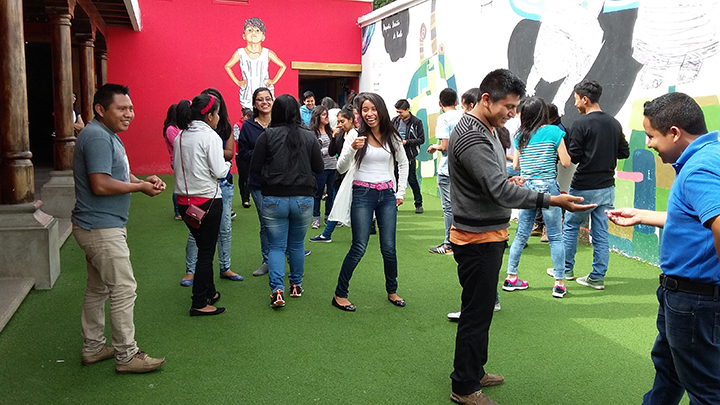 CasaSito has successfully graduated over 150 high school youth! 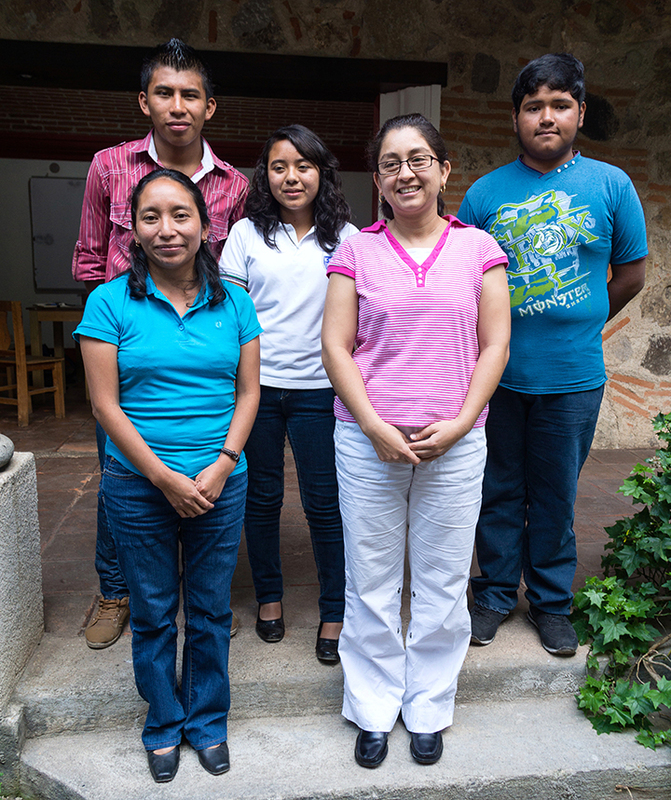 Some have gone on to university and others are working. 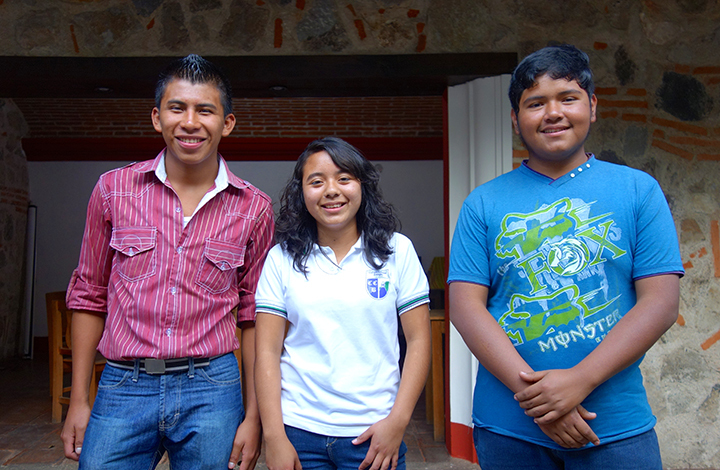 Last year, 98% of the scholarship students successfully completed their school year and were promoted to the next grade. 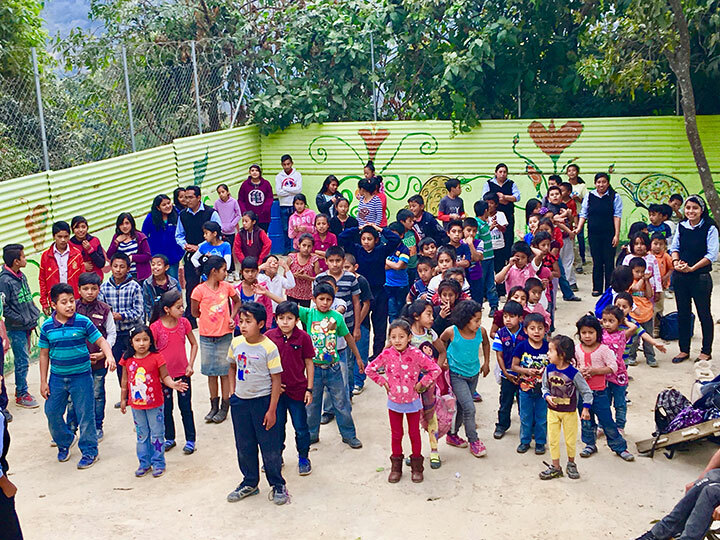 These are impressive achievements! 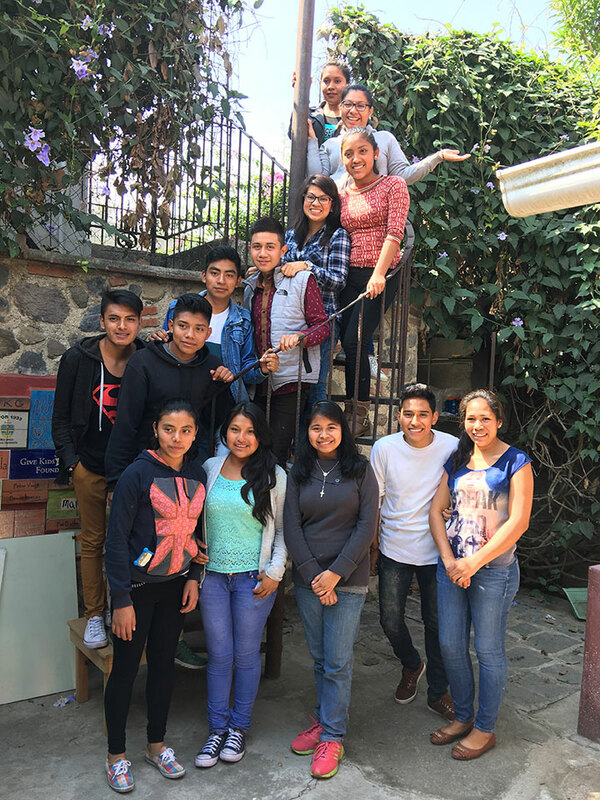 CasaSito’s holistic services include financial scholarships, psychological counselling, academic support and extra-curricular activities as well as art, theater, English and music clubs. 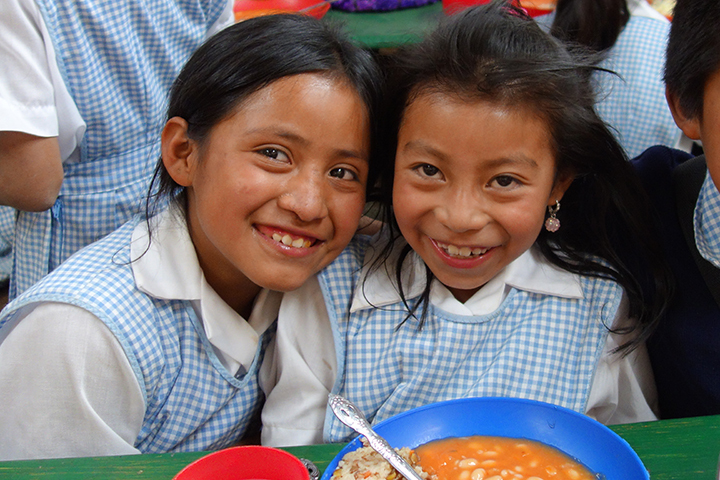 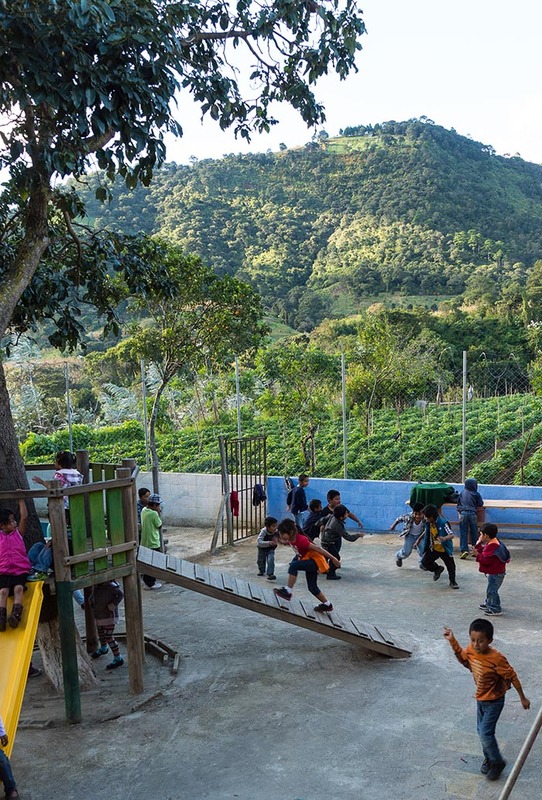 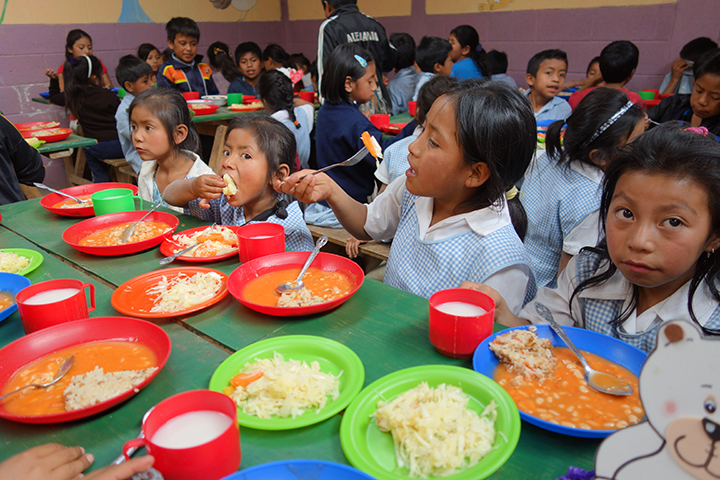 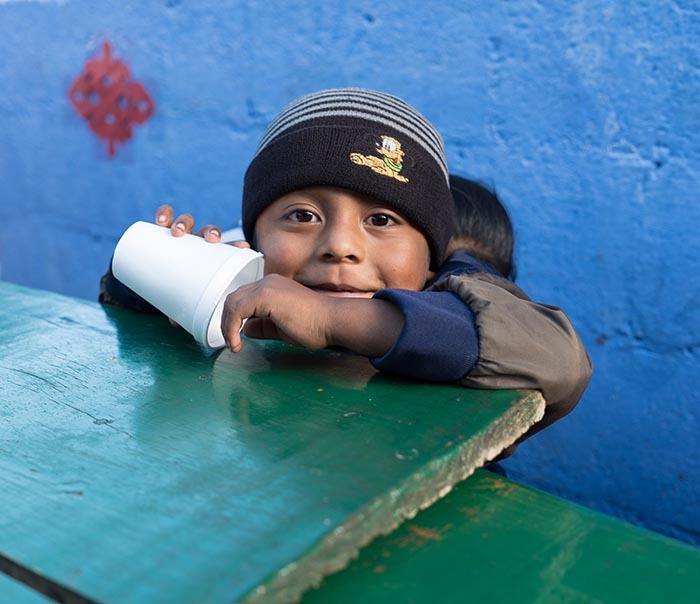 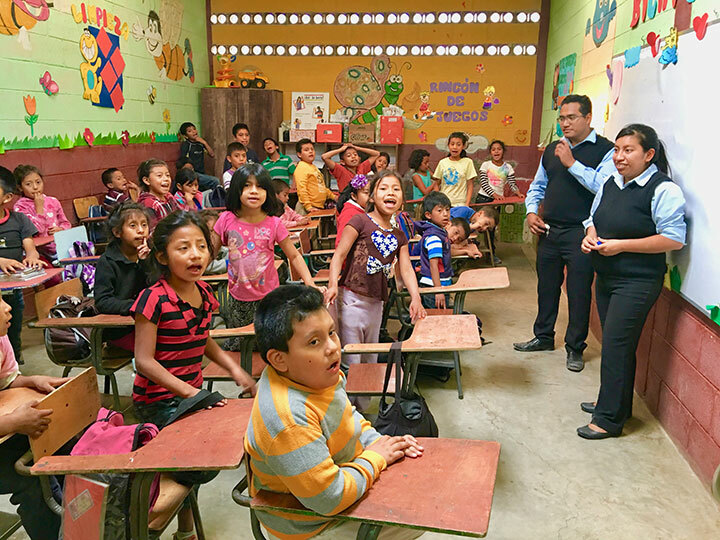 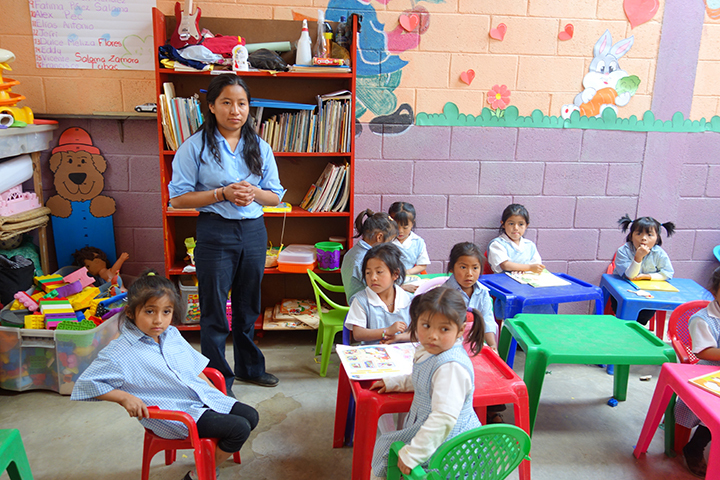 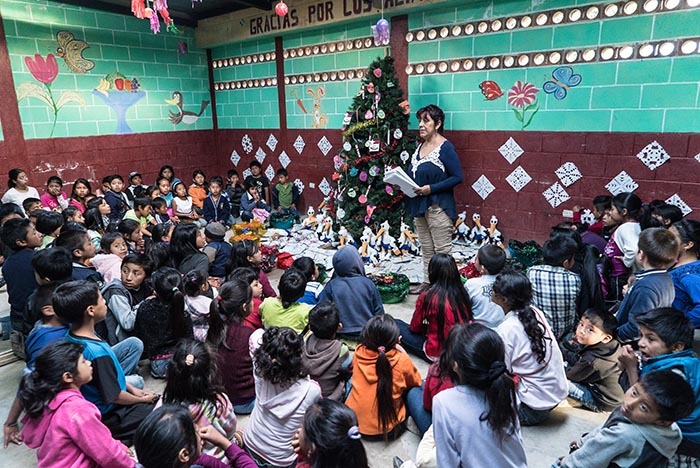 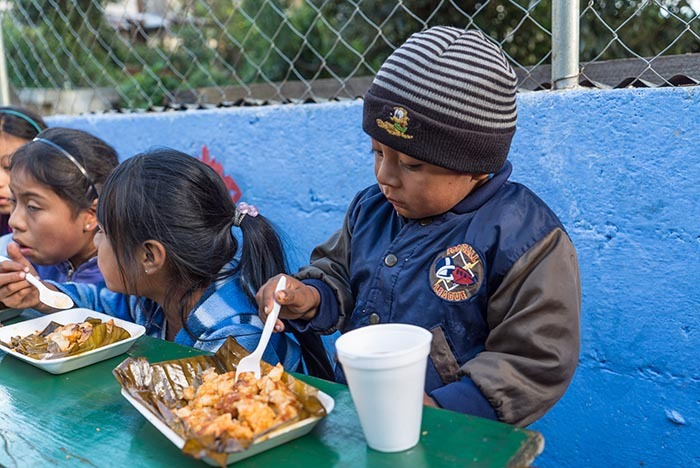 In addition, with Kenoli funds, CasaSito provides nutritional and educational support for SEA, Semilla de Esperanza y Amor, an elementary school in the rural impoverished community of San Mateo Milpas Altas. 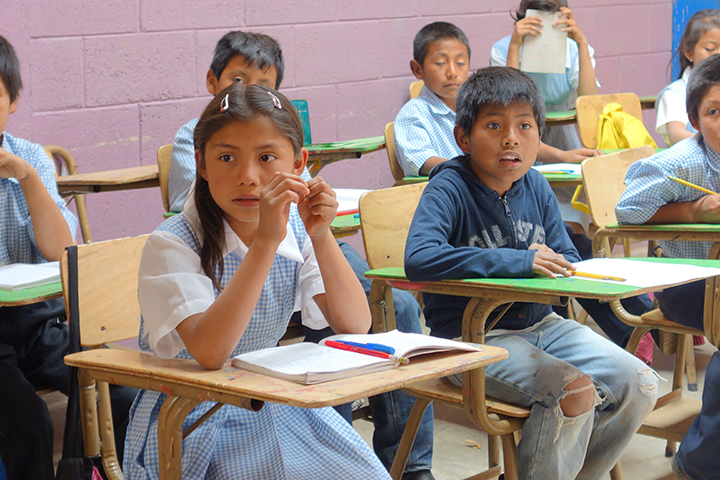 100 students benefit each year.